We provide a full range of new home building and commercial building services. 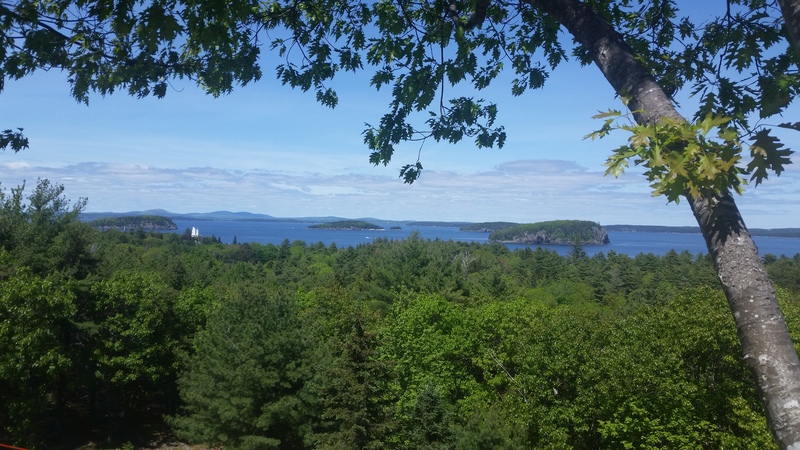 Bar Harbor, Ellsworth, Blue Hill, Hancock, Lamoine, MDI, Bangor, and Machias. 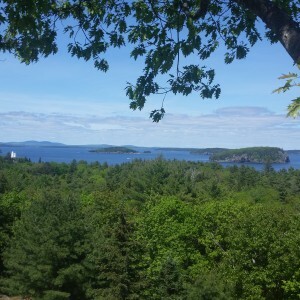 Coastal Maine General Contracting can help you. Please click on our home page to view a short video presentation about the type of services and philosophy that we employ. Our services page will fill you in on the specific details we offer. Please feel free to call and set up a consultation 207-259-4407.